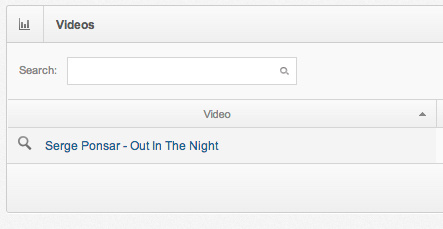 Track your YouTube video's rank—on YouTube.com and other search engines. 5. 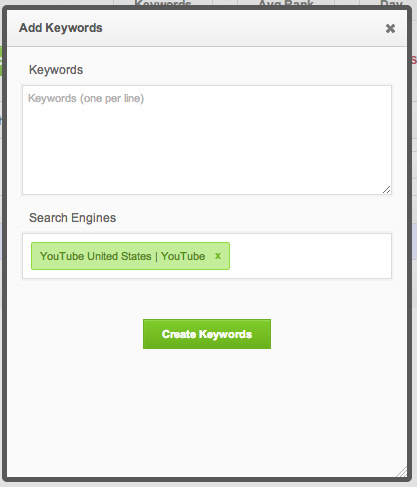 Click add keywords and enter the keywords you want to track. 6. If you want to track the results from YouTube.com select YouTube as the search engine. You can add other search engines as well.